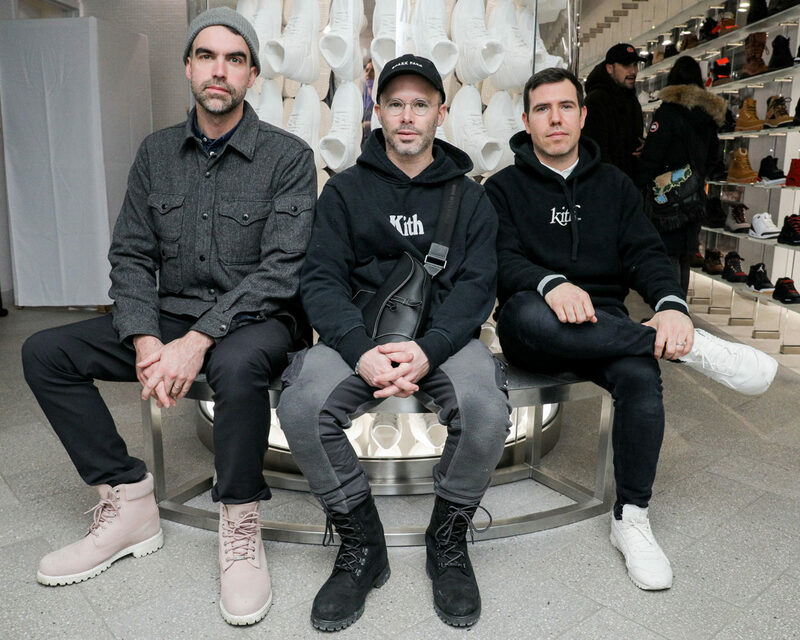 Last night, Snarkitecture celebrated the announcement of Snark Park, the firm’s first permanent exhibition space opening at New York’s Hudson Yards on March 15. The inaugural show, called Lost and Found, depicts a labyrinthine enchanted forest of massive totems varying in scale and texture. Festivities took place at KITH SoHo, where guests enjoyed cocktails and KITH Treats ice cream flavors, along with a preview of the exhibition. Photos by Matteo Prandoni. Gaggenau Cooks up Brutalist Cuisine During Frieze L.A.